So this is my new latest idea (I’m not the first to do this and won’t be the last) as a relatively new Independent Stampin’ Up! Demonstrator! – A Monthly Card Making Lesson by Post! 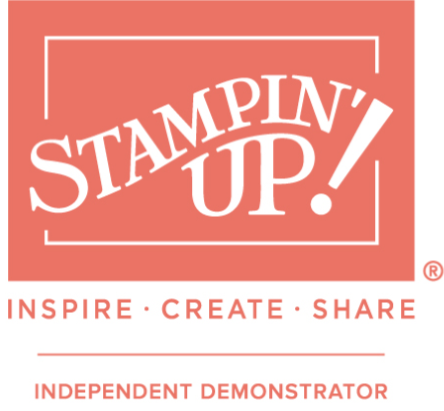 I would love to help you with your card making journey, and for you to share my Stampin’Up! journey too! At the beginning of each month I will advertise the theme for the month ahead. Payment is required by the 15th of the month (payment via paypal only) and details of how to pay will be sent in a confirmation email once you have booked. You will be sent your pack which includes all products required (consumables only – not stamps, these would be additional cost) within 5 working days of payment being made. A private YouTube tutorial* will be sent to you via email on how to make the project as soon as payment is made. Full instructions via private YouTube tutorial* on how to make two different styles of card using a current or new Stampin’ Up! design theme from the most recent catalogue / holiday brochure. A full list of products used should you wish to purchase further supplies direct from my online shop. Looking forward to helping you in your crafting journey. *Please note that on the last day of the month the online tutorial will be made public on YouTube instead of private. Previous PostCute Santa’s Workshop Tags Stampin’ Up!